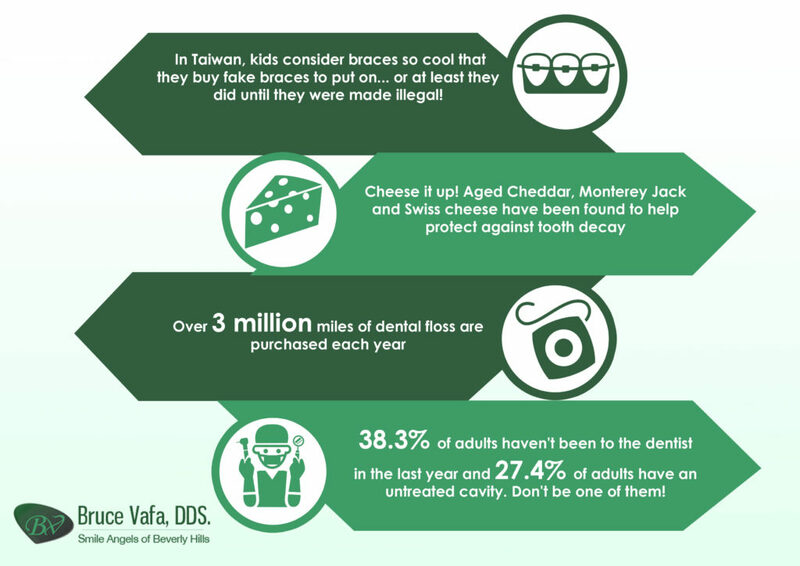 Children Dentistry Archives | Smile Angels of Beverly Hills - Bruce Vafa DDS. 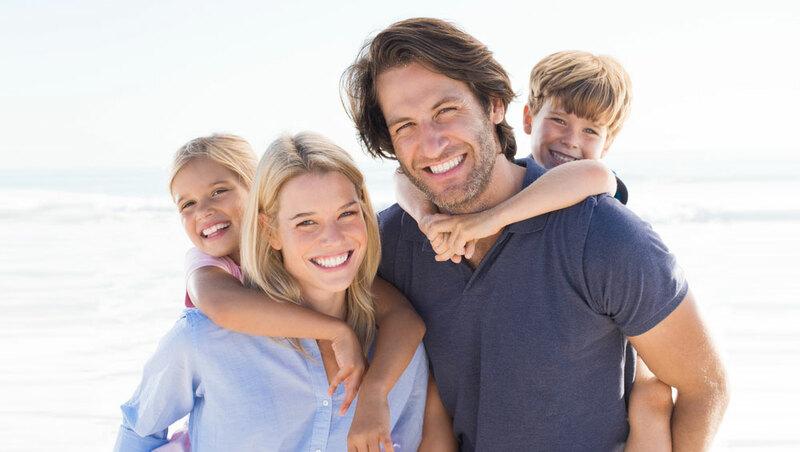 Smile Angels of Beverly Hills is a full-service dental office that is perfect for individuals and families. The services that are offed by the dentist are professional and reasonable. When it comes to finding the best dentist in Los Angeles, there are several elements that need to be taken into consideration. A great dental office should be inviting, warm, and friendly. When you walk into a dental office that has kind employees, it helps you to immediately feel at ease and safe. Smile Angels is an amazing dental office, it has a work environment that is positive, relaxed, and peaceful. 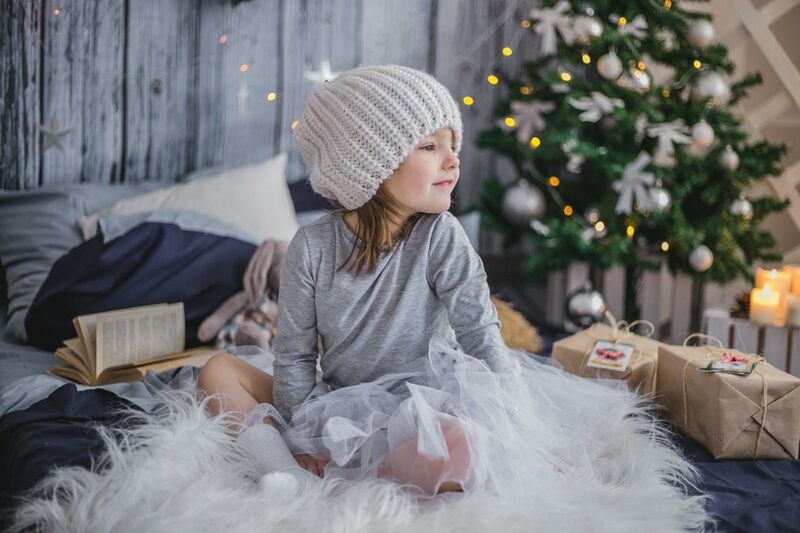 Visions of sugar plums and cookies for Santa may make the holiday season bright, but eating them, sucking on candy canes, and enjoying other treats can leave your children's teeth anything but. Luckily, these dental tips from Beverly Hills dentist can keep their smiles healthy all throughout the year. They are simple to do, very effective at protecting teeth, and kid-friendly to help prevent complaints. It is hard to keep kids away from cookies and candy this time of year, but sticking to sweets only at certain times can help kids keep their smiles healthy. This is especially true of hard or gummy candy that can stick to teeth. Remember proper teeth cleaning after every candy cane and chocolate Santa too. The losing of baby teeth by your child is a normal and an inevitable process. It paves way for the growth of permanent teeth. Usually, they will continue falling out until the wisdom teeth are in, and this can take until he or she is anywhere between the age of 17 and 21. Baby teeth have a variety of functions, but most importantly they play a significant role in the oral development of the child. Sometimes, your child might lose baby teeth earlier than expected. This can make the child vulnerable to orthodontic difficulties when he or she grows up. What should you do? As many people in Beverly Hills are aware, a smile goes a long way. It goes even further when it is a smile with beautiful teeth. Keeping children's teeth looking good needs to start with parents who teach their children how to take care of their own teeth. Then they need to ensure that they receive the right kind of dental care as they grow up. Children can learn quickly how to start caring for their teeth. Habits can be taught and developed if they are continued over a long time. They will need, though, encouragement to continue the practice while young. Teaching your children correct dental habits means showing and teaching them how to correctly brush their teeth, and floss. As they grow, you also want to include in your instruction about sugar and candy, and how too much of them can damage the teeth. There is nothing more exciting to a parent than witnessing the growth of a baby's first tooth. The joy that is felt when the tiny tooth pokes through the gums is unexplainable. As teeth begin to emerge, parents become concerned about how to best care for their baby's teeth. One of the first actions that needs to be taken is to get a top dentist who has vast experience working with pediatric dentistry. 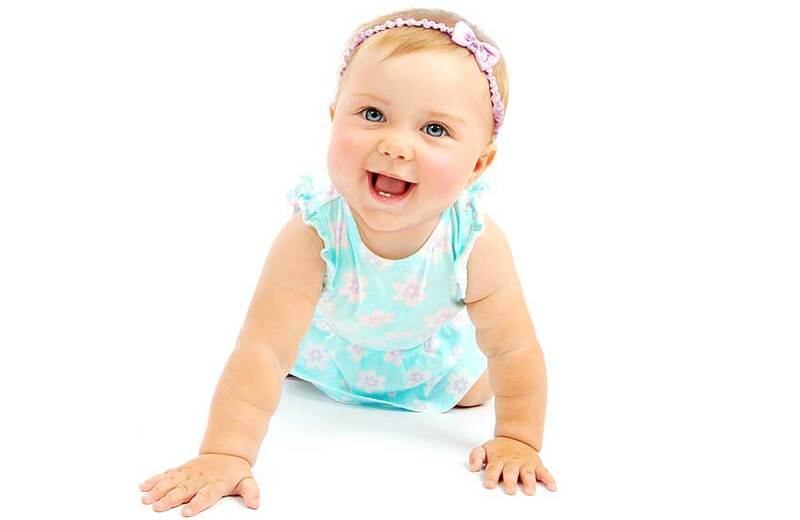 Dr. Bruce Vafa, DDS and Smile Angels of Beverly Hills can help parents protect the teeth of their precious babies. Parents should create a routine for caring for their baby's oral health. This routine can begin months before the first sign of a tooth appears. Parents can begin with caring for and protecting their baby's gums. 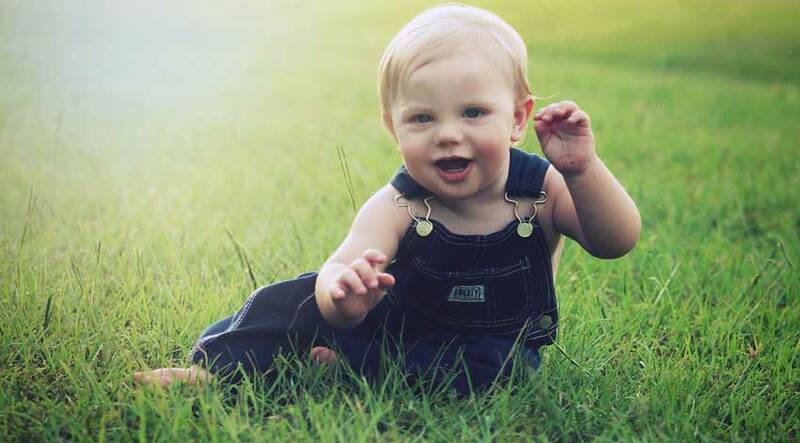 Although the gums may not be as exciting as the baby's first teeth, gums are important to a baby's oral health. They need to be cared for as much as the teeth because healthy gums create healthy teeth. How Early can my Child use Toothpaste? Most parents wonder how early they can start using toothpaste on their children. Good oral health care is vital for children’s overall health. As soon as you notice your child’s teeth start to break through, you should start to clean them but toothpaste is not needed yet. If your child is younger than 18 months, then the best method for cleaning your child’s teeth is to wipe them with a wet cloth. Along with drinking water and breastfeeding, cleaning your child’s teeth is the best way to ensure good oral hygiene and health. When your child has most of his or her baby teeth, then you can use a small toothbrush to gently clean them. However, toothpaste is still not needed at this age. Taking your child to the dentist for his or her first screening, check-up, or other procedure can be a harrowing experience for grown-up and wee one alike - but it need not be that way! In fact, if you know what's coming, you can set the foundation for a lifelong enjoyment of dental care, and not just for the first visit, but all the visits to come. To learn the top five things you need to know in advance of your child's first trip to the dentist, just read on! 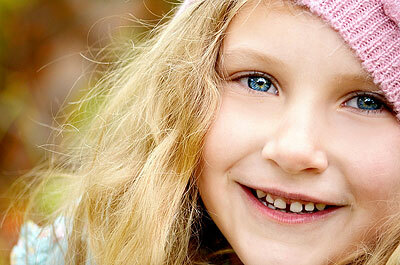 Sedation Dentistry is the use of medical drugs that will calm nervousness and anxiety in children. Dentists may recommend sedation when a child is extremely anxious or if a child must undergo multiple procedures, such as fillings, at one time. If your child has a strong gag-reflex, then sedation may be beneficial when he or she must undergo dental procedures. Medication that is administered for sedation is not intended to reduce pain in children, pain medication is usually administered after the sedation has occurred. This will ensure children do not experience any pain after the procedure. Typically, sedation medication can have effects lasting several hours after the completion of the procedure. Sedation is a safe way to ease your child from tension that can come from dental procedures. The dentist will monitor children during the entire procedure to ensure their safety. Children will undergo a physical exam prior to receiving any form of sedation. This will ensure that children do not have any unknown medial conditions that could cause harm from the medication. Dentists will not perform a procedure that requires sedation if children are sick the day of the appointment, so it is important for parents to inform dentists if their child is not well prior to the procedure. 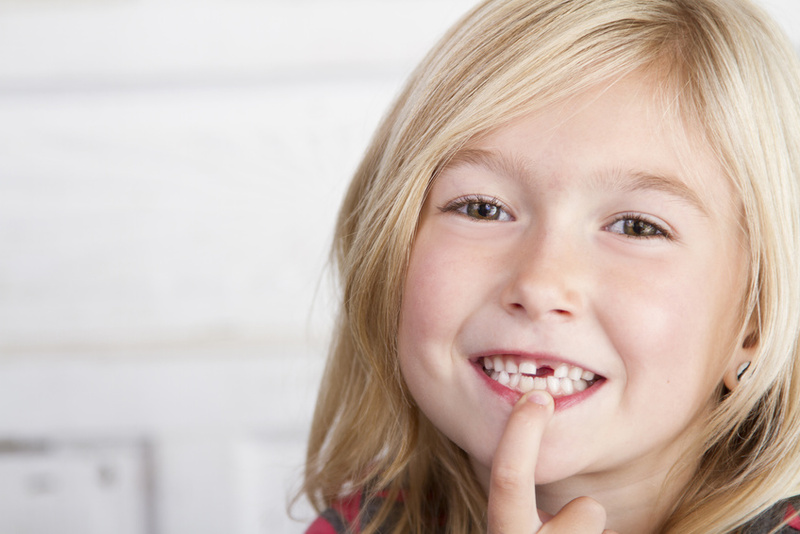 There are numerous types of sedation dentistry methods that dentists offer for children. Conscious sedation does not put children to sleep, so they are still able to communicate with the dentist. Conscious sedation also allows children to feel more relaxed throughout the procedure.